A smaller AMG makes sense. 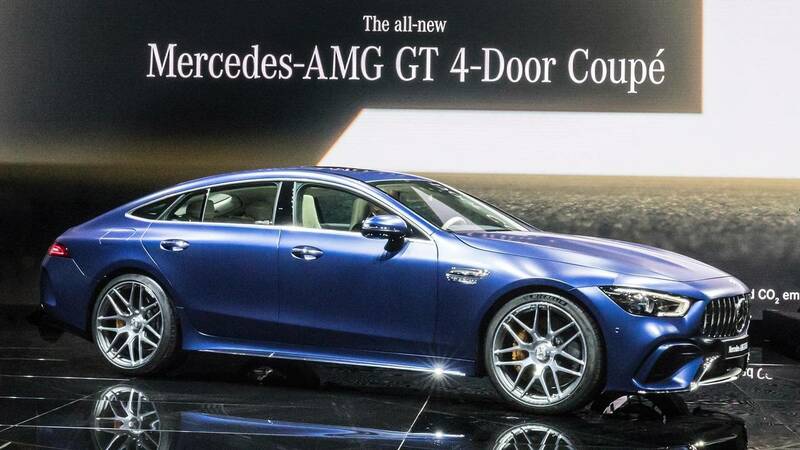 If you’re a multinational performance car company, what do you do once you’ve created a coupe and a four-door coupe? Do you let your engineers out for an extended holiday? Do you dismiss R&D early in the day if it’s nice outside? No, of course not. 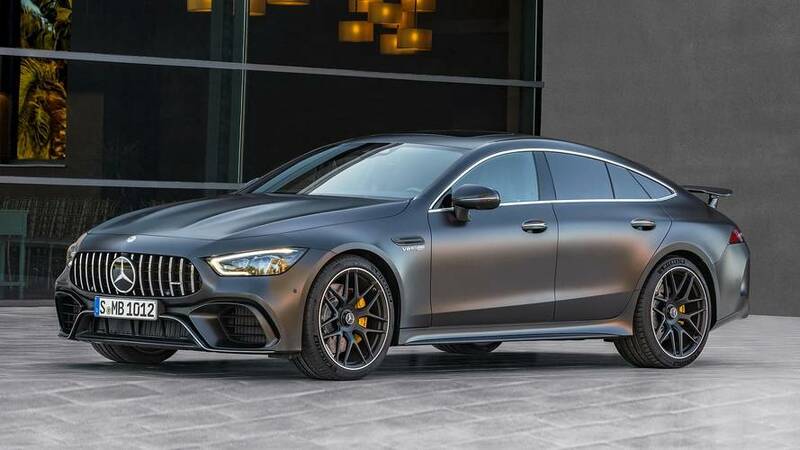 You look across the street at what your competitors are cooking up and say, “We can do better.” Or at least that’s what I imagine Tobias Moers, head of Mercedes-AMG did after the unveiling of the GT 4-Door Coupe because now he's hinting a third standalone AMG model is being considered, according to Autocar. Apparently, there was no time to kick the feet up on the desk. 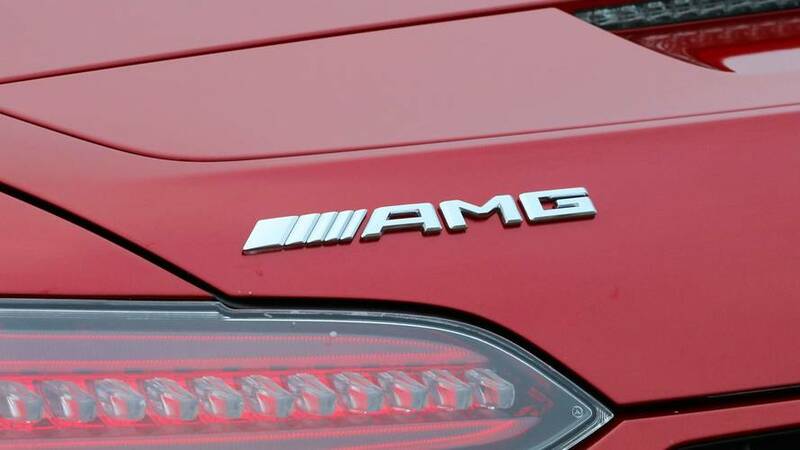 The publication concludes a third AMG model could be a Porsche Cayman fighter by the process of elimination. Moers doesn’t come out and say what the company is considering for its next model. Instead, he rules out what the company isn’t going to do. With the GT Coupe and GT 4-Door Coupe taking direct aim at the Porsche 911 and Panamera, it only makes sense the company to target the Porsche Cayman. AMG is even bringing a hybrid version of GT 4-Door Coupe, pairing an electric powertrain to the biturbo 4.0-liter V8 to produce at least 800 horsepower. It would be AMG’s top-tier offering with a top speed of over 200 miles per hour. It’ll compete directly against the Porsche Panamera Turbo S E-Hybrid, which produces 670 hp and has a top speed of 193 mph. The hybrid GT 4-Door Coupe arrives in 2020. Whatever AMG’s next model is, it will likely pack performance and luxury. If the company is thinking of adding a third, maybe there could be a fourth or fifth model down the road. It would be exciting to see the Porsche Cayman, and Boxster if there’s a drop-top version, get some competition. In the end, the consumers win, right?